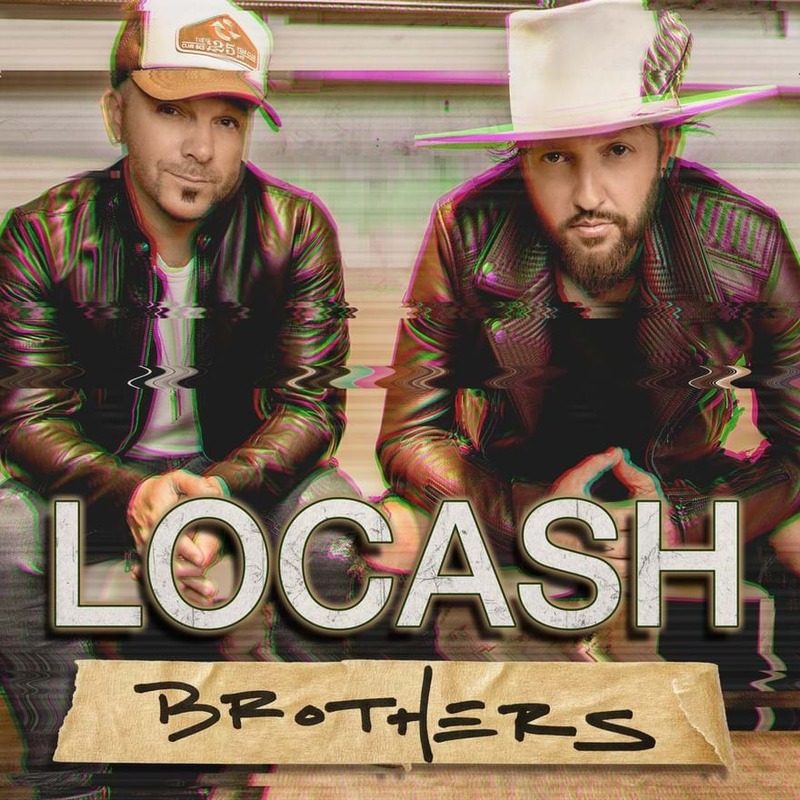 The acclaimed country duo, LOCASH have announced their new full-length album, Brothers, will be released March 29 and is available NOW for pre-order digitally. This will be the “separated at birth singing partners,” (Rolling Stone) Preston Brust and Chris Lucas’ first project with their new label family, Wheelhouse Records/BBR Music Group. The title is derived not only from the undeniable bond the two share but also from one of the pair’s main objectives for the project: bringing people together. The twosome, often mistaken as biological brothers thanks to an inexplicable natural chemistry, crafted Brothers with a worldly message in mind “everybody is connected, even if it isn’t by blood.” Chock-full of feel-good tunes that make you want to call up friends, reminisce and make new memories Brothers has a neighbourly sentiment woven throughout the project that makes the camaraderie of the pair almost palpable. Persevering through several tough breaks (and a handful of small independent deals) throughout the years has only strengthened the twosome. The hardships have pushed Brust and Lucas, and their families, to become closer-than-kin and that much more committed to their music and their creative partnership. Despite the setbacks, the guys have been able to accomplish a great deal as a pair including earning three #1 singles, three major award nominations and a slot on Tim McGraw and Faith Hill’s SOUL 2 SOUL Tour. Listeners got their first taste of the duo’s feel-good project with the release of “Feels Like A Party”. Written by LOCASH’s own Brust and Lucas along with the track’s co-producers, Corey Crowder and Florida Georgia Line’s Tyler Hubbard (who also co-wrote the title track), the song emits undeniable party vibes with a laid-back groove and “makes the pair’s party-minded harmonies gleam in the harsh light of 2018” (Boston Globe).